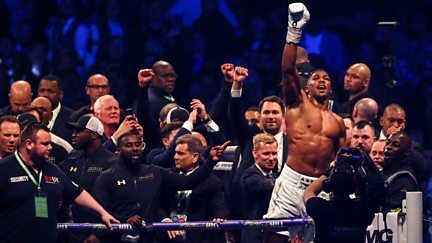 An exclusive look at the boxing fight between Anthony Joshua and Wladimir Klitschko. 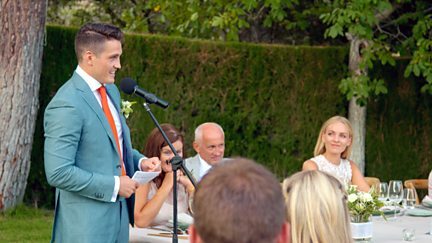 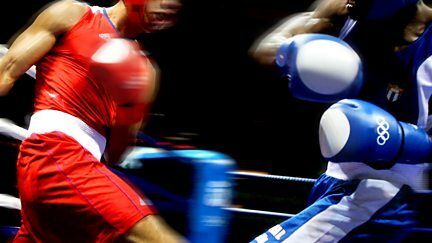 Jess Creighton presents the best action from the World Amateur Boxing Championships. 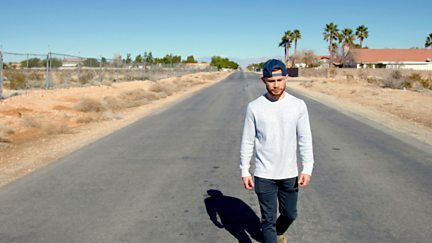 Carl and the team head to Las Vegas for the rematch with Leo Santa Cruz. 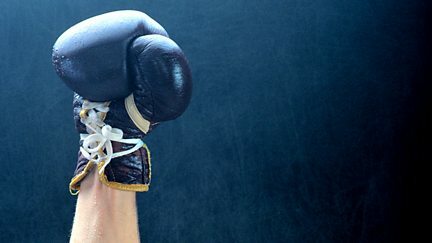 The team prepares Conrad for his make-or-break bout. 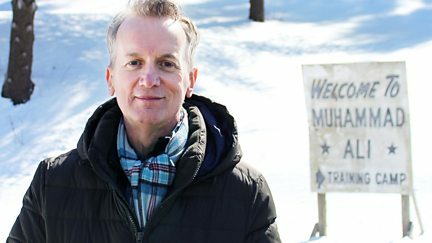 Frank Skinner goes on a journey in the US and the UK to explore the life of Muhammad Ali. 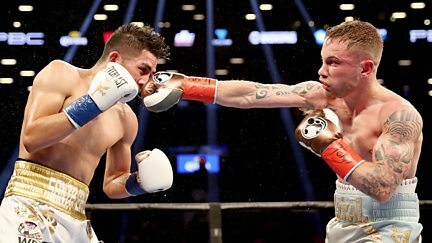 The team is in New York for Carl Frampton's world title bout against Leo Santa Cruz. 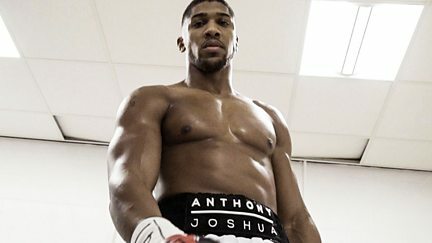 An intimate portrait of young British boxer Anthony Joshua. 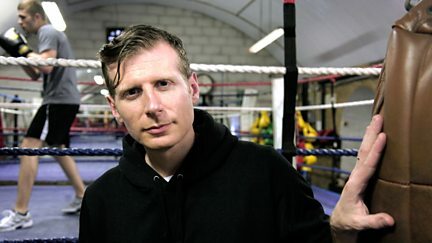 Full fight coverage of Carl Frampton's world title showdown with Leo Santa Cruz. 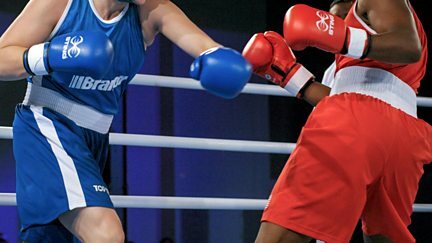 Coverage of the Women's World Boxing Championships in Astana, Kazakhstan. 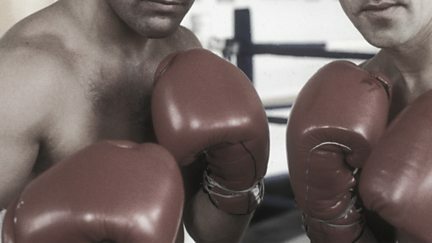 Danny Leigh explores the elemental drama of the boxing movie. 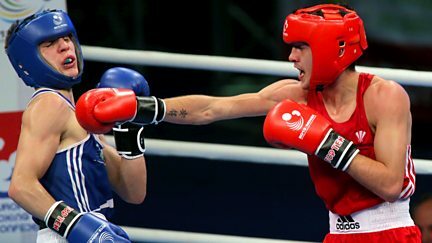 More action including the men's boxing quarter-finals. 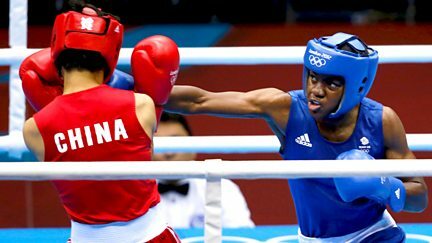 History is made at the Games with the first ever Olympic women's boxing finals. 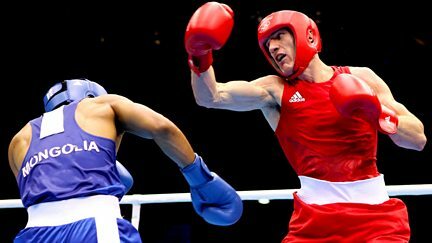 Boxing quarter-finals, including the men's light, men's middle and men's super heavy. 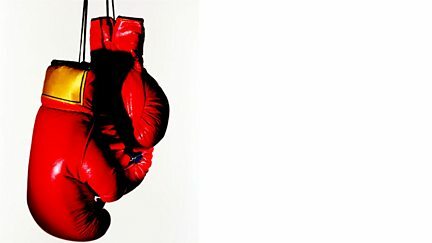 The next generation of British boxers compete for national titles at The Troxy in London. 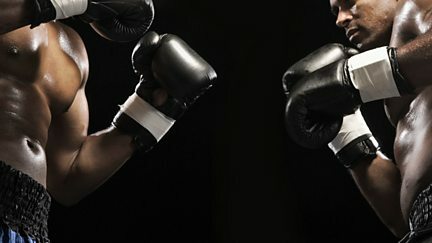 Britain's best amateur boxers attempt to stake their claim for Olympic selection. 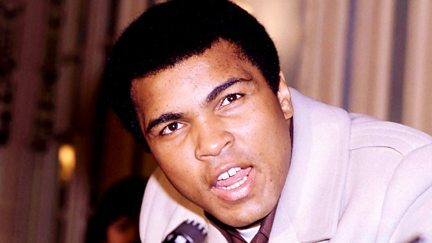 Muhammad Ali talks to Sir David Frost about his ideals, his life and his career.